When the temperature starts dropping, I am drawn to meals that warm my family from the inside out. Soups are perfect for that. 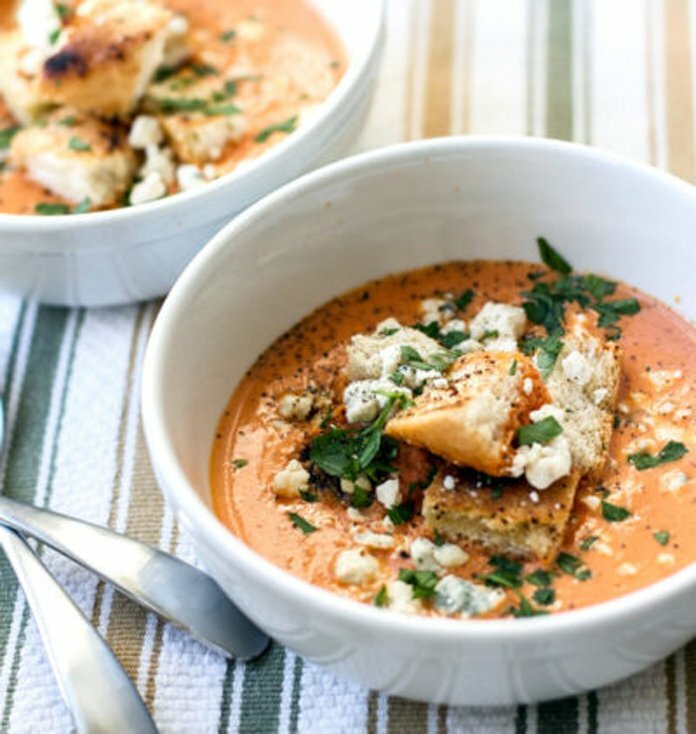 If fall is in full swing where you are, here are some fantastic fall soups, chowders, bisques, and chilies you can add to your dinner menu. Serve bowls with a fresh green salad and some crusty bread, and you have a hearty, filling, comfort food meal you’ll look forward to. Soups are so versatile. Pick a protein, a broth, some vegetables, and flavorful seasonings, and you can create some wonderful concoctions, as the following recipes prove. 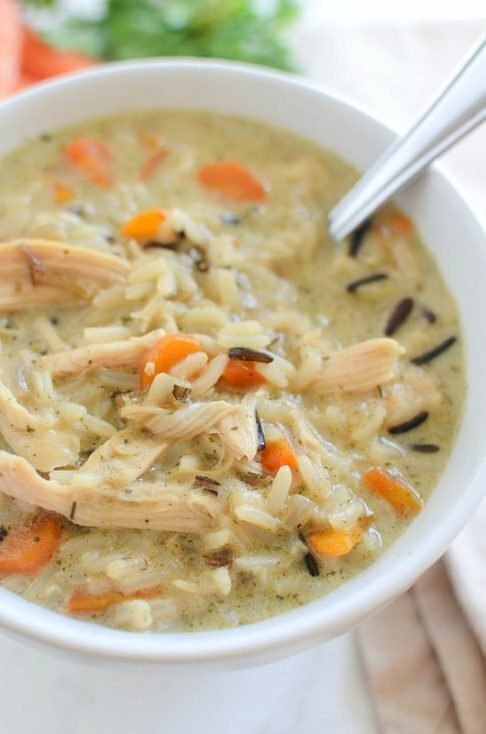 This easy Chicken and Wild Rice Soup is rich, comforting, and a little bit creamy. 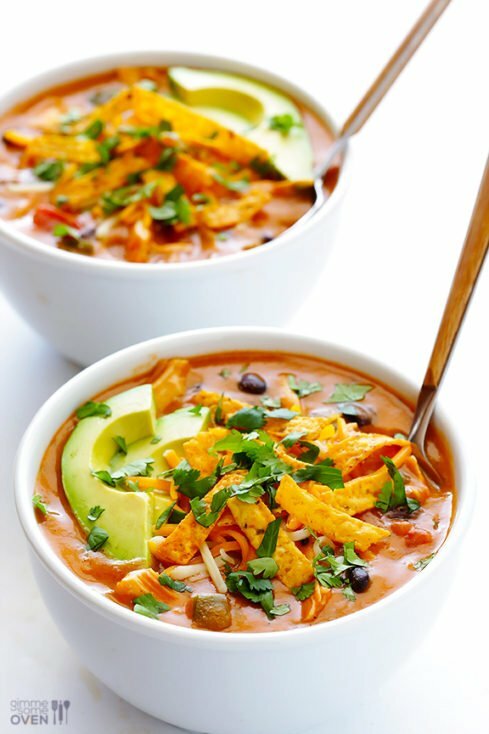 Chicken, cheese, black beans, enchilada sauce, and more combine in this thick and cheesy 20-Minute Cheesy Chicken Enchilada Soup you can have on the table in no time. 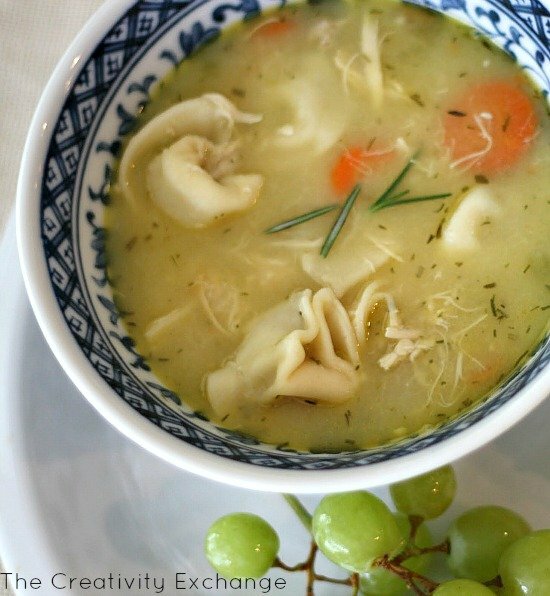 One of Cyndy’s staple soup recipes, this Rosemary Chicken and Tortellini Soup is full of flavorful chicken, vegetables, and herbs. 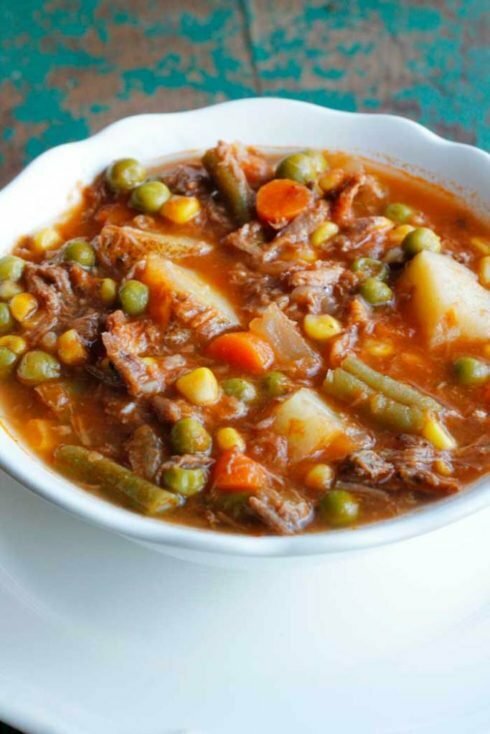 Pot roast, potatoes, corn, carrots, and beans swim in a tomato base in this nostalgic Old-Fashioned Vegetable Beef Soup. 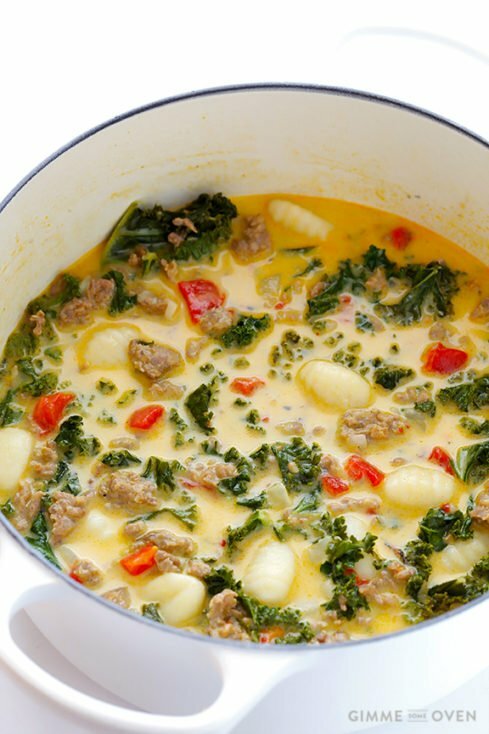 This Easy Zuppa Toscana marries hot Italian sausage, onion, kale, gnocchi, and cream—it’s the definition of comfort food. 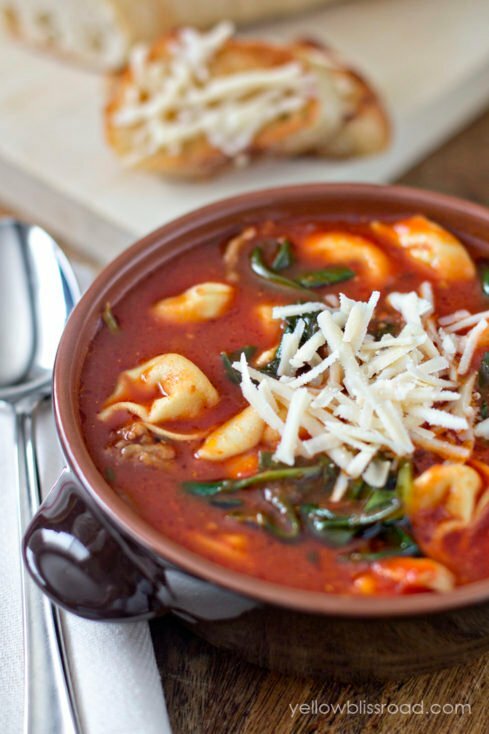 Thick and rich, this Tortellini Soup with Italian Sausage and Spinach is an easy one-pot soup that’s perfect served with crusty Parmesan crostini. 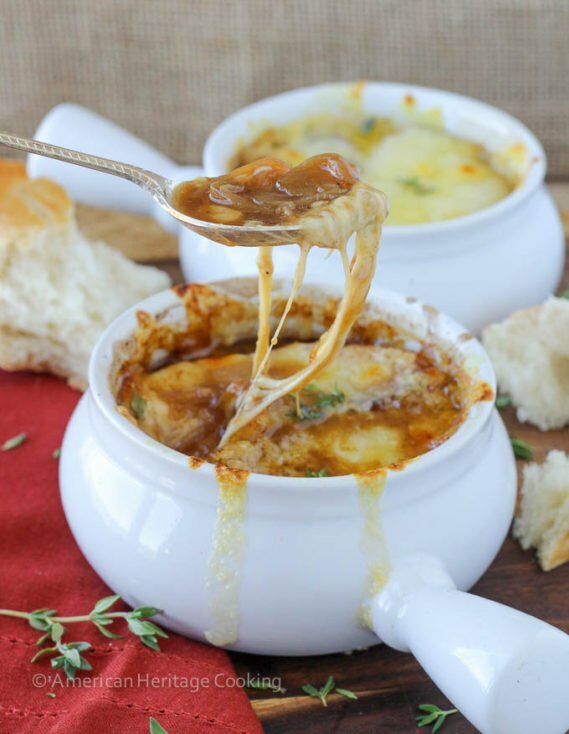 Caramelized onions, rich beef broth, and three kinds of cheese—this is called The Best Homemade French Onion Soup for a reason. 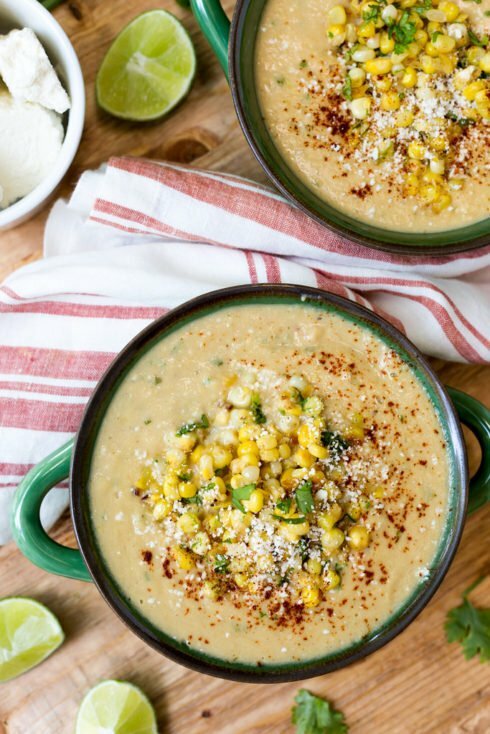 This Mexican Street Corn Soup marries corn with the best Mexican flavors. 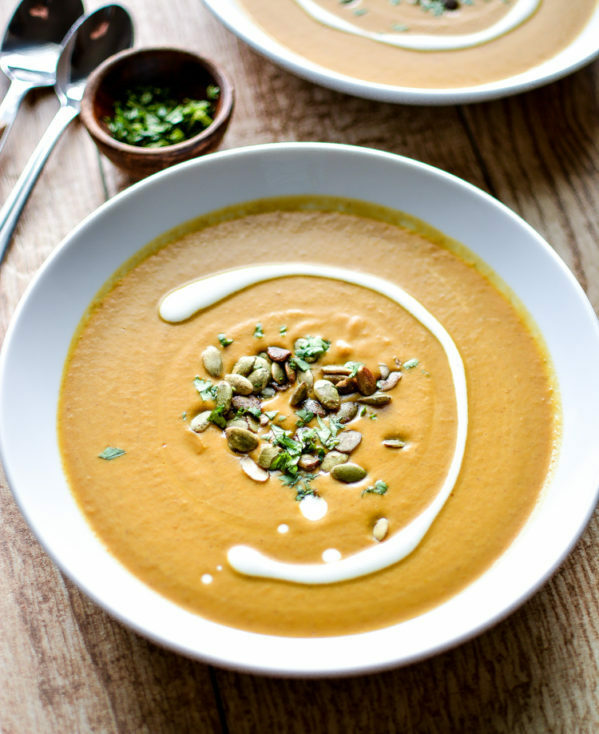 Quite simply, this creamy Spicy and Creamy Pumpkin Soup is fall in a bowl. 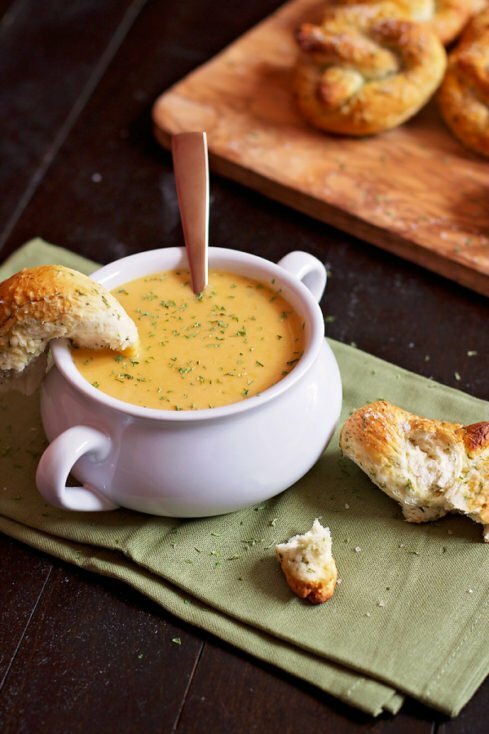 Beer Cheese Soup. I’m not sure there’s much more to say, except that this creamy soup is thick and hearty and delicious. 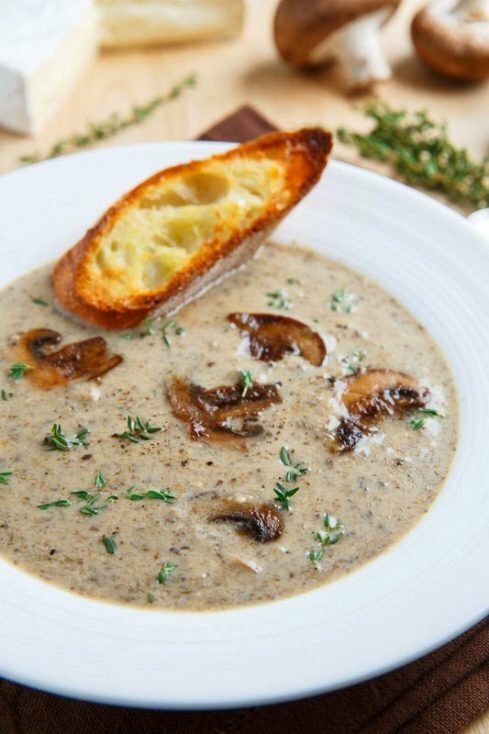 A grown-up version of traditional cream of mushroom soup, this Creamy Roasted Mushroom and Brie Soup features loads of earthy mushrooms, Brie cheese, white wine, and cream. Chowders are rich and creamy bowls of warmth on chilly evenings. Here are a few you might like to try. 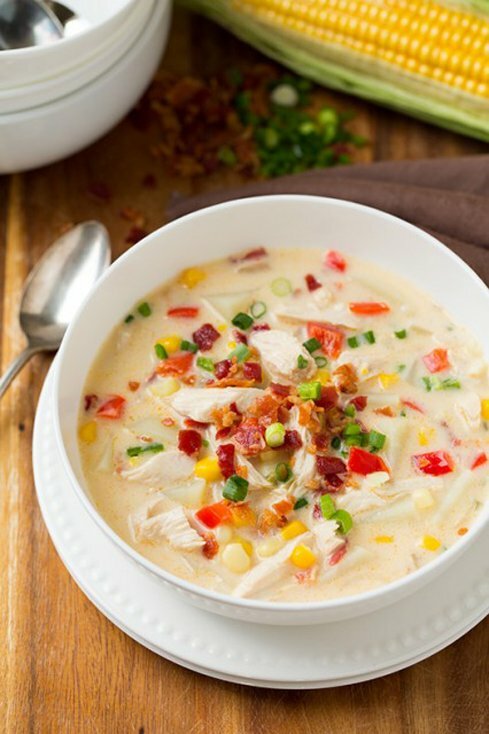 Chicken, corn, cream, bacon, and potatoes make up this tasty Creamy Chicken and Corn Chowder. 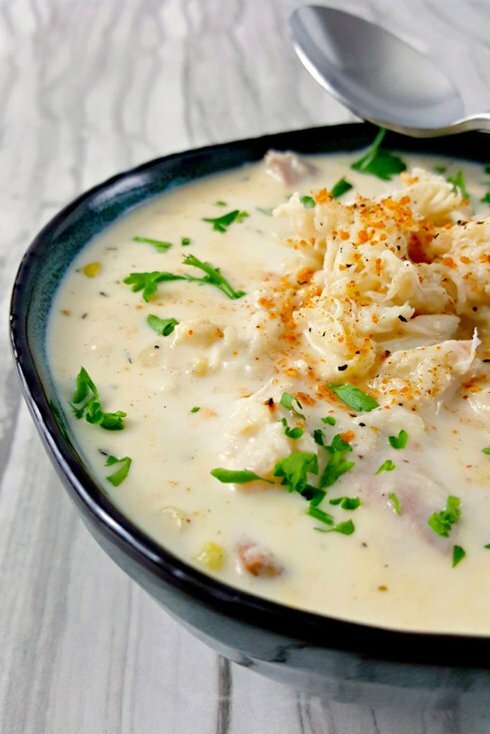 Cajun flavors abound in this sensational Bayou Crab Chowder. 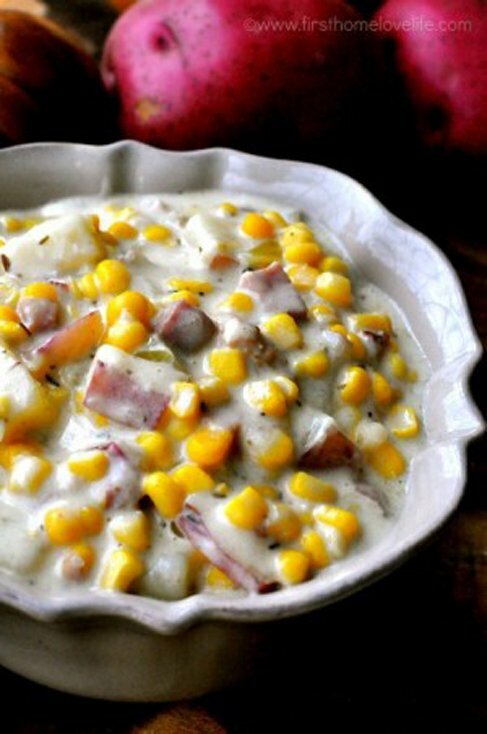 This Smokey Ham, Potato, and Corn Chowder encompasses all the comfort and warmth you crave in a chowder. 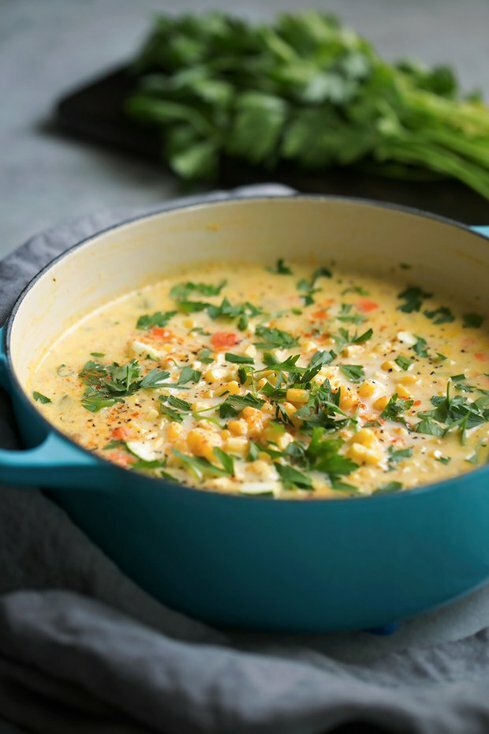 Rich and flavorful, this Fresh Corn Zucchini Chowder is loaded with nutritious vegetables. 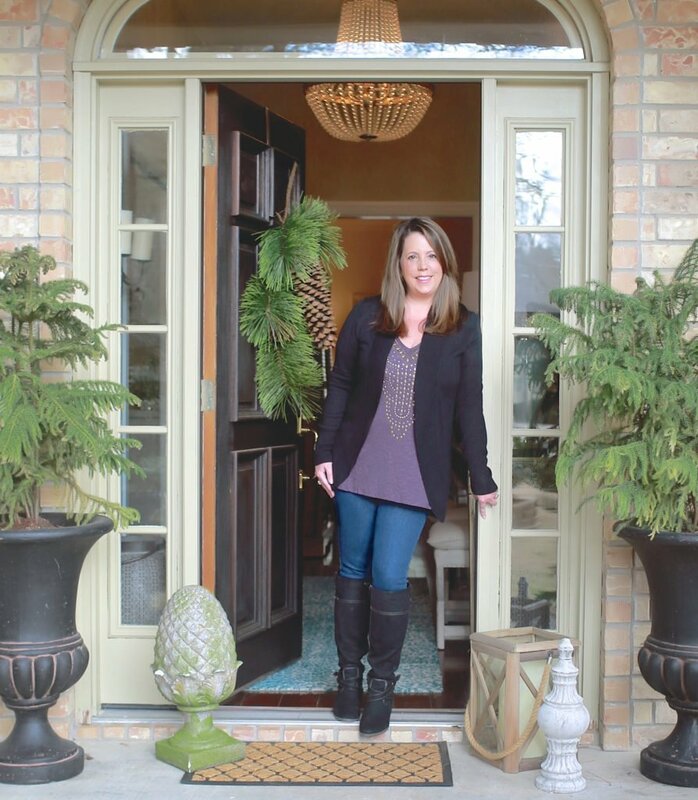 Over the years, Cyndy has perfected her Texas Corn Chowder with Smoked Gouda recipe. It’s warm and filling—with a kick. I always thought bisques were more complicated to make than other soups, but as you’ll see from these recipes, that’s not at all the case. They’re beautiful and delicious. 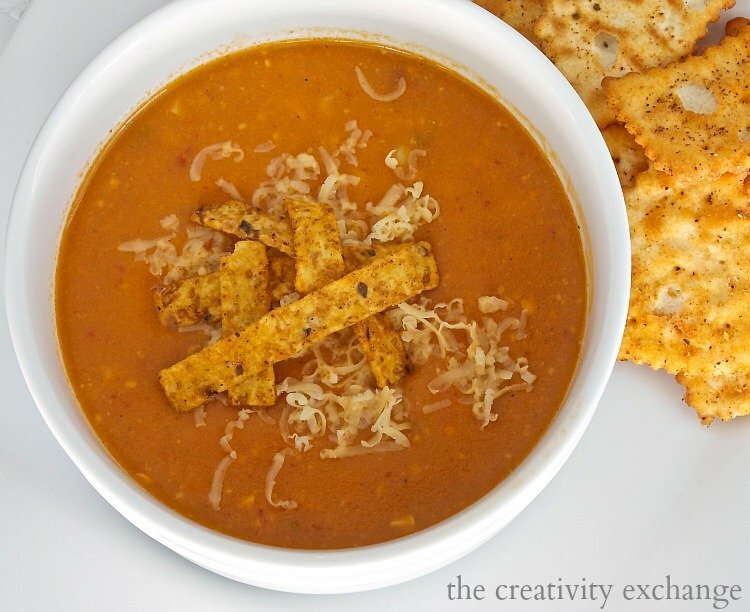 A sophisticated version of tomato soup, this Tomato Bisque is perfect paired with Smoked Gouda Grilled Cheese Dippers. 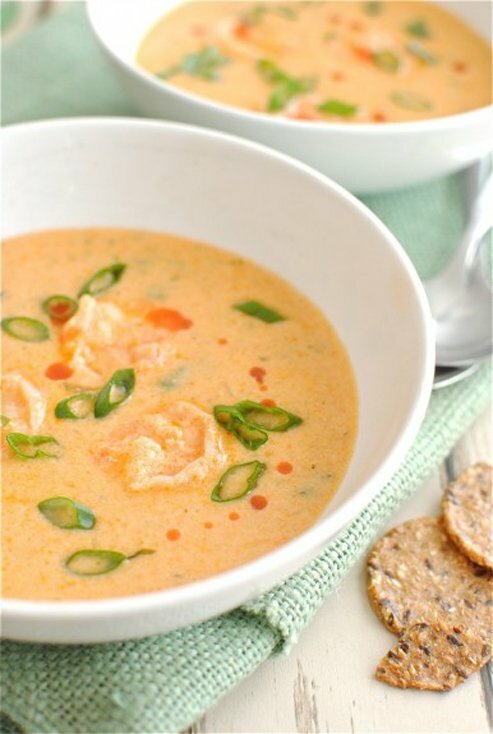 One spoonful of this flavorful Cajun Shrimp Bisque, and you’ll be whisked away to New Orleans. 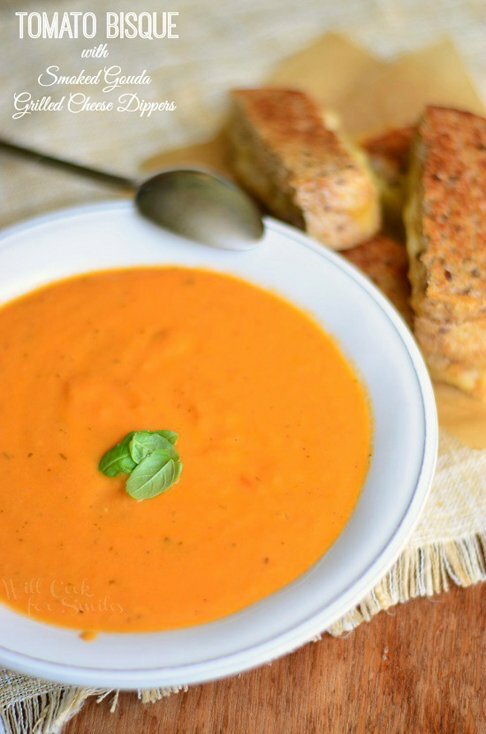 Roasted red peppers are the star of this rich and creamy Roasted Red Pepper and Tomato Bisque. 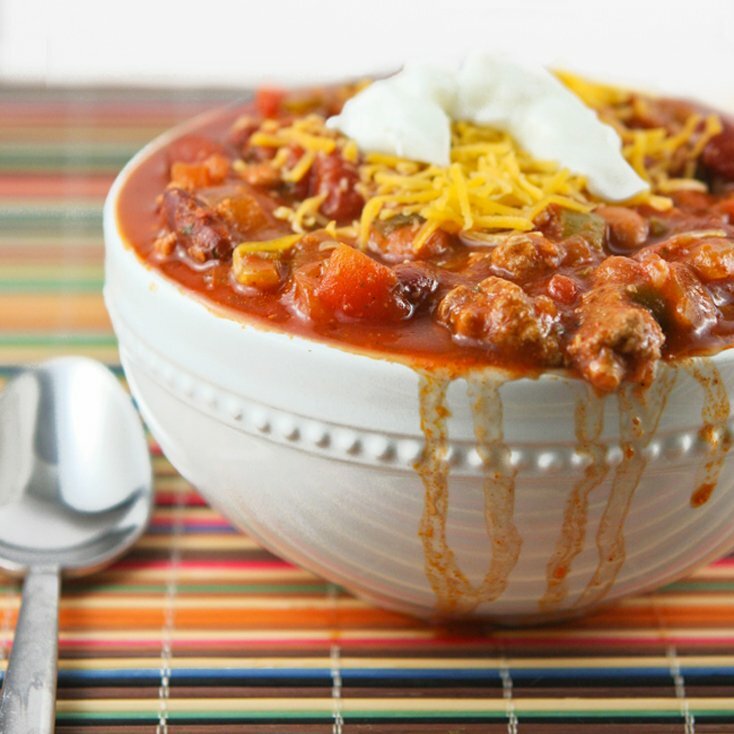 Chili is my go-to cool-weather dish, and I have adjusted my recipe over the years as my tastes have changed. Chilies are thick, hearty, and easily adaptable but always filling. 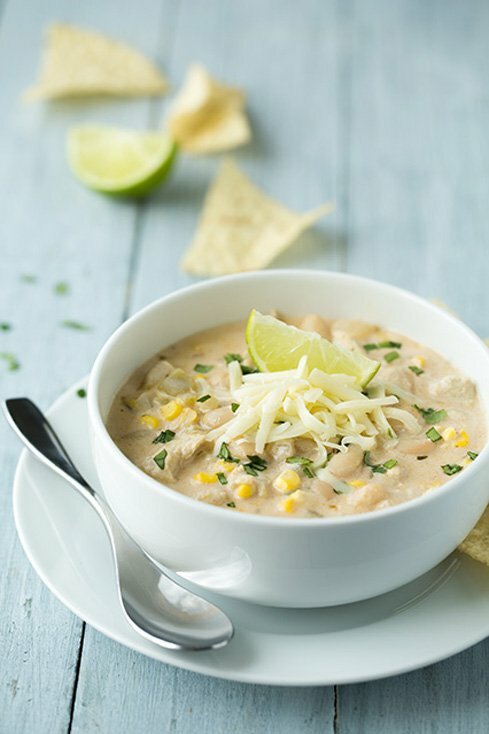 Cannellini beans lend a creaminess to this lovely White Chicken Chili. 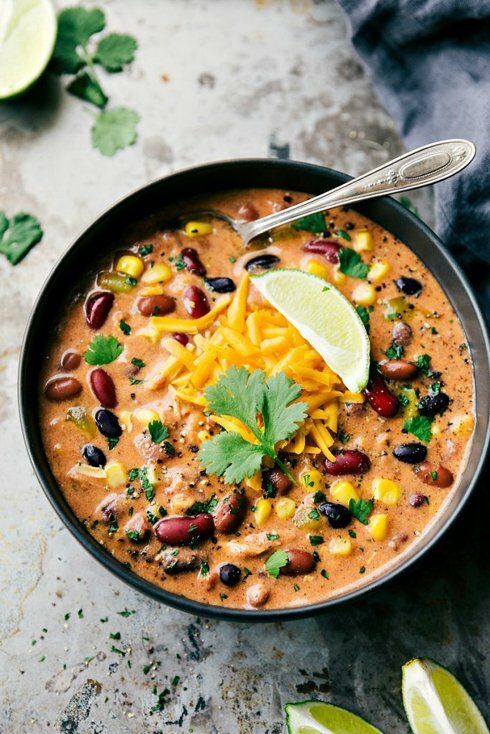 This Creamy Taco Chicken Chili couldn’t be easier. Just add the ingredients to your slow cooker, and soon you’ll have a mouthwatering meal ready to serve. If you’re looking for a beef-based chili, this version, dubbed The Best Chili on Earth, is for you. 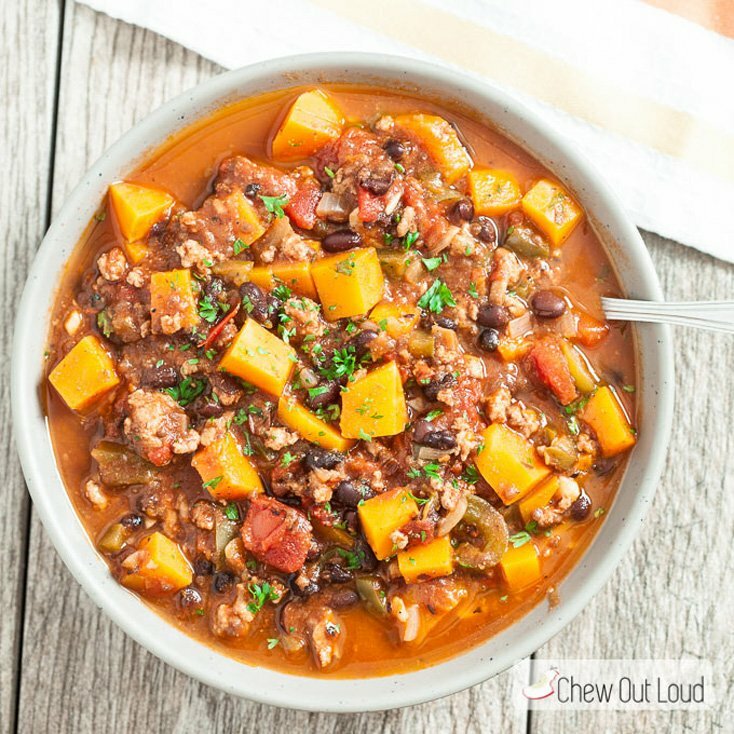 Turkey, butternut squash, bell peppers, and black beans provide the foundation for this healthy Butternut Squash and Turkey Chili. 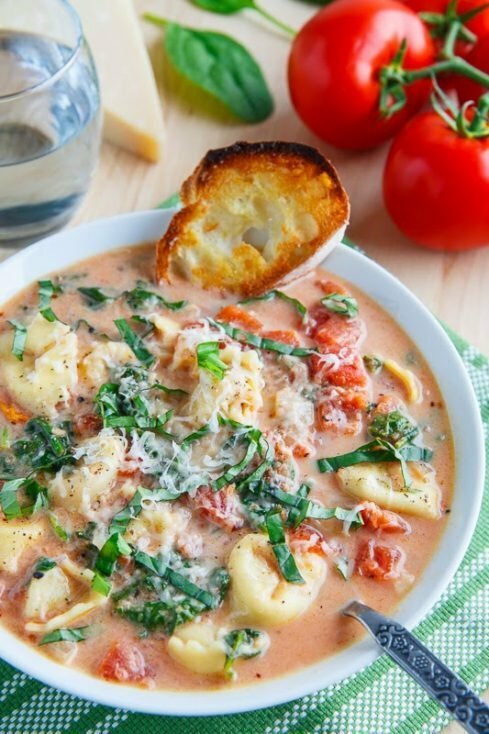 Soups are a great way to nourish and warm your family. With these soups, chowders, bisques, and chilies, you can welcome fall to your dinner table one delicious bowl at a time. Great collection, just in time for Fall. 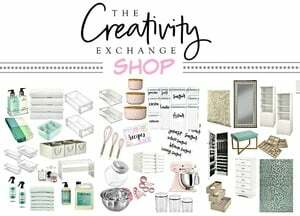 Shared on my blog.